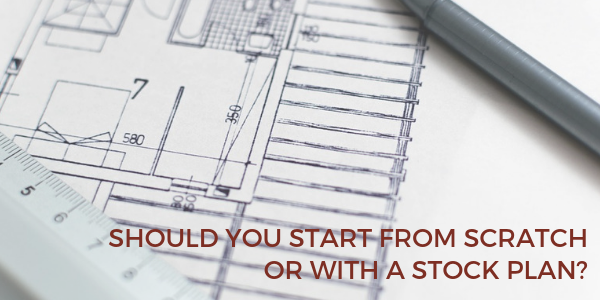 Custom Home Design: Should You Start from Scratch or With a Stock Plan? You’ve decided you are going to build a new home. 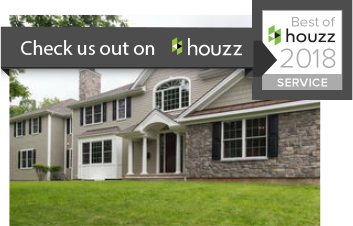 Not just any home, but one that is fully customized to your unique lifestyle. But where and how to start?